Labour's Shadow Education Secretary Tristram Hunt found himself in a spot of bother over some comments he made on last night's Question Time, in relation to fellow panellist Cristina Odone's Catholic Schooling. The remarks have been interpreted as disparaging nuns, or Catholic schools in general – which has, in turn, resulted in the tediously inevitable calls for Hunt to resign. Times columnist Hugo Rifkind presents a good case for construing Hunt's remarks as actually being deferential to nuns, not critical – but this is not the point. @timothy_stanley No no. Watch it again. She says, "blah blah unqualified teachers", he says, "but NUNS". As in far BETTER than most. Really. I'm no fan of the Shadow Education Secretary. He seems to think 'unqualified teachers' is synonymous with 'bad teachers', and he managed to conflate QTS* and safeguarding protocol quite alarmingly during yesterday's programme. However, I don't think he should be forced to resign over this. I think it is a bit rich to complain (as so many people often do) that politicians are 'all the same', and 'out-of-touch', when every time a politician says anything which isn't strictly prescribed orthodoxy we are clamouring for him or her to be sacked. And as politics becomes less about the frank exchange of ideas, and more about watching what you say, ever fearful that somebody may take offence – or that somebody may take offence on someone else's behalf – we open the door ever wider for parties like UKIP (whose education policy is actually shocking sensible, by the way – but of course that's not enough to make up for the rest of their poisonous, divisive nuttiness), who thrive on distinguishing themselves from a perception of mainstream 'professional politicians' who daren't speak their mind and can't 'connect' with 'ordinary people'. It is small wonder that people are increasingly turned off the 'traditional' mainstream political parties when they seem to care more about maintaining a squeaky-clean image than about actual policies – and when they are so quick to expunge anyone who actually expresses an opinion, and apologise 'for any offence caused'. But we have created that culture for ourselves, by demanding the head of any politician who says something we don't agree with. When we complain that political parties are 'all the same', maybe we should consider what we have done to make them that way. 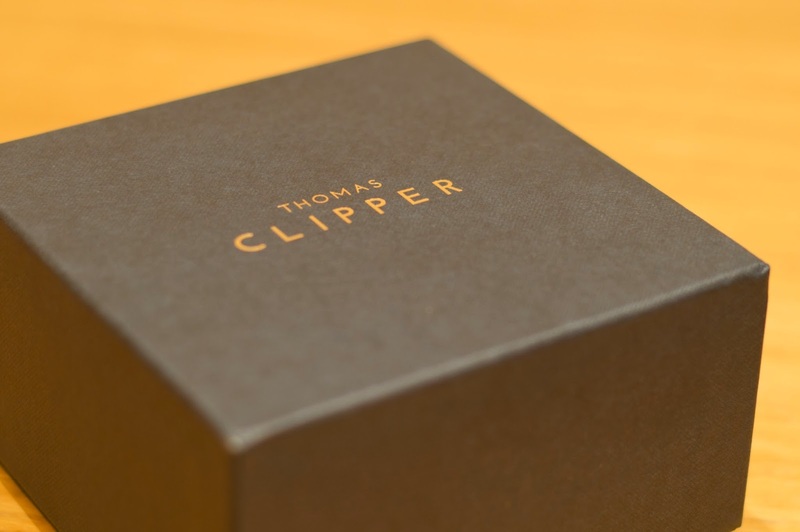 I'm finally getting around to writing this, having been one of the first people (I was Order #2) to order a razor from brand new London-based company Thomas Clipper last year. Thomas Clipper make classic double-edged single blade razors with solid stainless steel handles for balance. 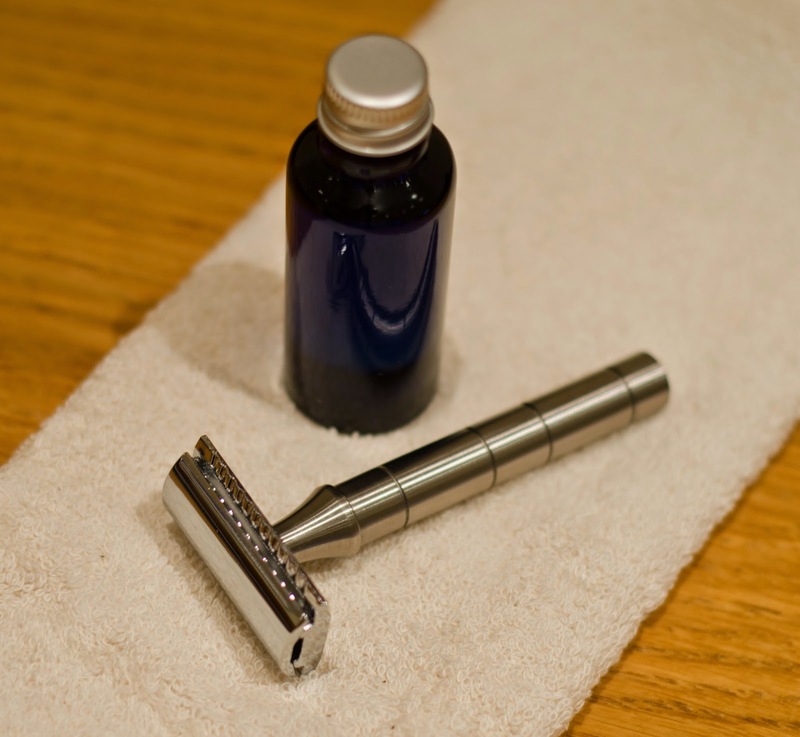 The brand was brought to my attention in late 2014, and I was keen to try their products, so when they began trading I ordered a Mark One razor with frankincense shaving oil and organic cotton flannel. So, the first thing that may strike you about this is that it seems quite expensive. £65 for a razor? That's a lot of money! 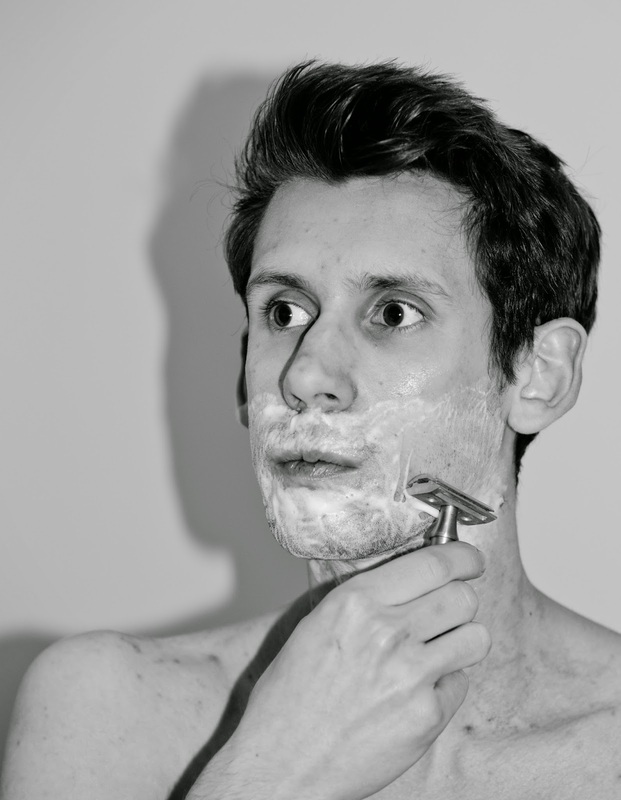 (Although it is possible to buy just the Mark One razor, without the oil and flannel, for only £49.) However, when I received my order and looked inside the presentation box I could see straight away why it costs as much as it does. 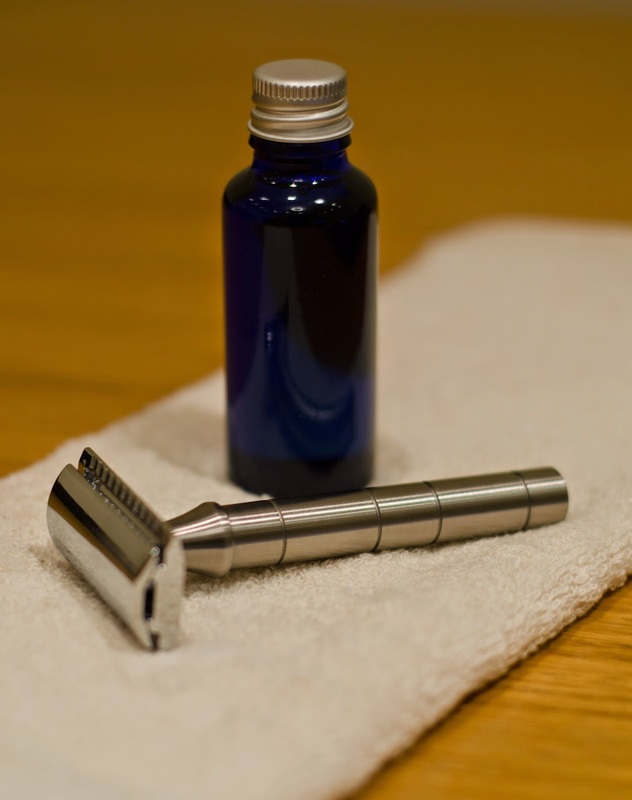 Also included in the price is a bottle of frankincense shaving oil, and an organic cotton flannel. A good shave is as much about the preparation as it is about actually shaving, and these extras come beautifully presented along with the Mark One razor itself. In action, the Mark One feels easy to use; the razor glides rather than drags across the skin (again, this is partly down to preparation – I'm using the Thomas Clipper's shaving oil along with Proraso shaving cream and a Wilkinson's Sword shaving brush which probably needs replacing) and the perfect balance between the razor's head and its handle makes shaving feel effortless. Overall, I would say that the Mark One is definitely worth what you pay for it. Thomas Clipper have done an excellent job in making a razor which is well-built and feels nice to use, which is good for your skin (traditional single blade razors are better for you than more modern designs), and which makes you feel like you own something special, hand-crafted, worth having and which will serve you well for many years to come. As well as being the title of an immortal Hall & Oates song, 'out of touch' remains one of the most frustrating, facile and ultimately meaningless insults in political discourse. I mean, why bother to argue against the points your political opponents put forward, and the policies they espouse, when you can just discredit them as people in the eyes of the electorate by describing them as 'out of touch' – proud members of an èlite professional political class* so cosseted and so far removed from 'ordinary life' that they have no idea what 'normal' people go through? Of course, the whole thing is predicated on the idea that everyone wants their politicians to be ordinary and just like them – personally, I can't think of anything worse – but more to the point, it is complete nonsense. The Daily Mail highlights how 'professional politicians'* like Labour leader Ed Miliband have come under fire for never having had a 'real job' (whatever that means). 'How can a politician hope to run the country properly if he's never even had a real job like real people? He doesn't know what things are like for us! No one fully understands life until they've worked in a shop!' goes the argument. Unfortunately, by that logic, those of us who've never worked in politics have no idea what life is like for politicians, and therefore have no authority to comment on the things they say or do either. It's time we stopped pretending that 'politics' and 'the real world' exist on two totally separate planes, completely removed from each other. Politics doesn't exist in a bubble; it is a vital part of a functioning society. The decisions of politicians directly affect the rest of us – and what happens in business, in the charitable sector, in the church, etc. also has an impact on politics. Everybody's experiences differ, but we all live in 'the real world' – and plenty of politicians work as hard at their jobs as you do at yours. Now can we please talk about policies, instead of who's worked as a milkman or a ferret-trainer?